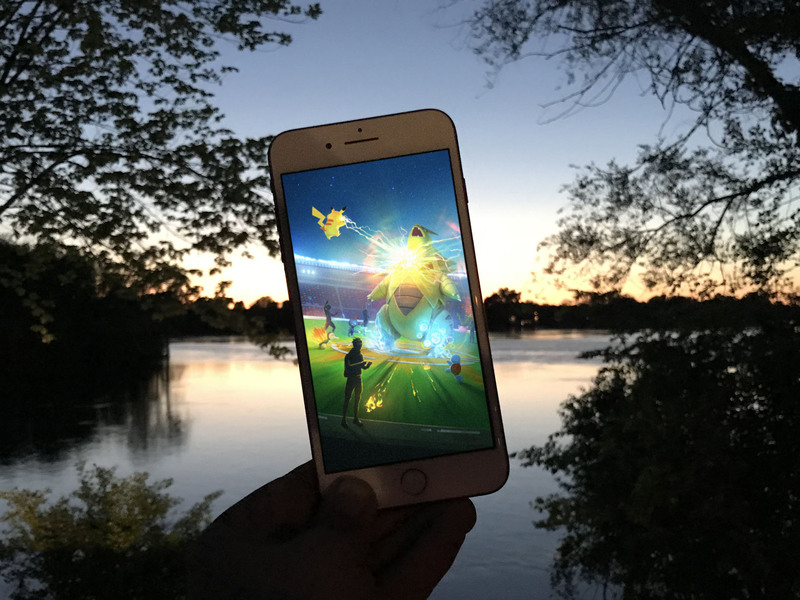 Here's how to quickly start a Trainer Battle with any other Pokémon GO player — be they your in-game friend or not. Trainer Battles are coming to Pokémon GO and you're going to want to give this new way to play the game a try! If you want to quickly jump into an in-person battle with a fellow Pokémon trainer — whether they are already your in-game friend or not — the easiest way is to have them scan your Trainer Battle QR code. Here's how. Tap on the Battle tab. You'll see that your Trainer Battle QR code is displayed on this tab for your opponent to scan. You can also tap the QR code itself to enlarge it if you're experiencing difficulties scanning it. Your opponent should follow the same steps before selecting Challenge a Trainer beneath their own QR code in order to bring up the QR scanning interface. One player scans the other's code and you're ready to battle. From there, you'll be able to pick your League and Battle Team and compete for those all-important rewards. If you weren't already friends with the trainer you just battled with, you'll be prompted to add that person to your Friends list. If you were already friends and this is your first interaction of the day, your friendship level will increase! For more information on how to start a Trainer Battle with Good, Great, Ultra, and Best friends, as well as each team's respective Leader, check out our in-depth guide! Do you have questions on Trainer Battles or the latest update to Pokémon GO? Drop them in the comments below! Adam Oram studied Media at Newcastle University and has been writing about technology since 2013. He hung up his virtual pen to spend three years as an Apple Genius and now leads the charge on UK and CA deals content at Thrifter.